2, Bancroft Grove, Tallaght, Dublin 24, Ireland. Visonic PowerG Intruder Alarms Installed and Serviced. Supply and installation of market-leading Visonic PowerG Technology wireless intruder alarms.Unmatched reliability, performance and features . STRENGTHS: The greatest RF distance 2000M(line of sight), Frequency hopping technology so no lost device/hard to jam. Two way communication, Highly secured AES-128 encrypted wireless communication. Extended battery life - 5 years with typical use. Free Visonic-GO app available for your smartphone. PowerMaster-33 expands the boundaries of security - and opens new horizons. 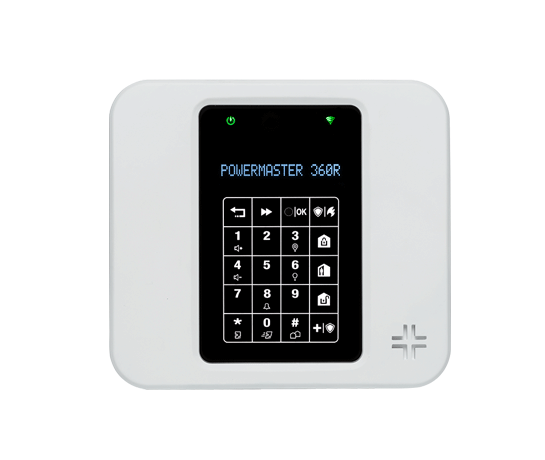 A new wireless hidden-panel solution driven by market-leading PowerG technology, PowerMaster-33 is ideal for both the residential market and the small to medium enterprise (SME) market. PowerMaster-33 G2 Installed from €810.00 including VAT. PowerMaster-10. 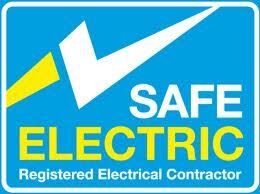 Installed from €630.00 including VAT. 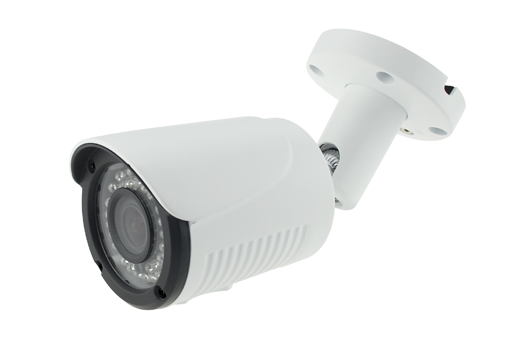 2 X Motion Detector MP-802, 2 X Keyfob KF-235 PG2 , Door/Window Contact MC-302V PG2 , Outdoor Siren SR-740 HEX PG2. 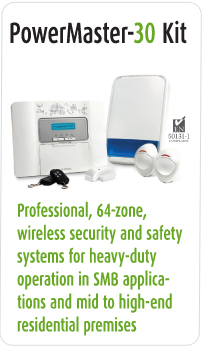 This Professional, 64 zone, wireless security and safety systems for heavy-duty application in SMB applications( i.e. offices, wharehouses, small factory unit, shops, etc) and mid to high end residential premises. Can also be wired to an external siren and strobe it also incorporates voice communication.It also supports partitions. Visonics RealAlarm Visual Alarm Verification System - Installed from € 899.00. including VAT. Uses the VisonicGO APP for your smartphone. 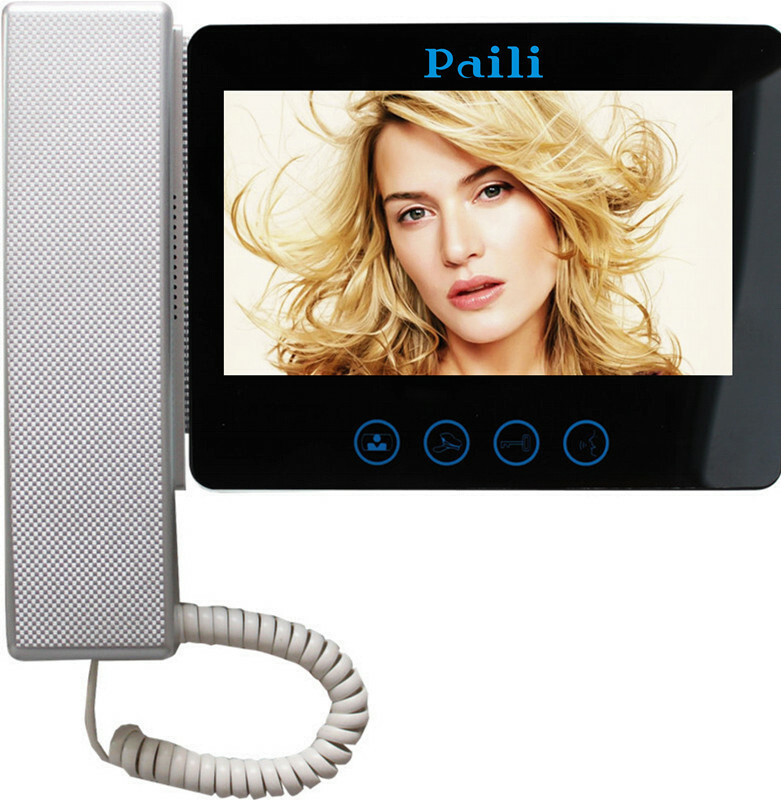 Provides visual verification of burglar, panic and fire alarms. POWERMASTER - 360R. Security system with Home Automation Gateway Capabilities. €899.00 including VAT. Kit comprises: 2 X Motion Detector MP-802, 2 X Keyfob KF-235 PG2 , Door/Window Contact MC-302V PG2 , Outdoor Siren SR-740 HEX PG2. 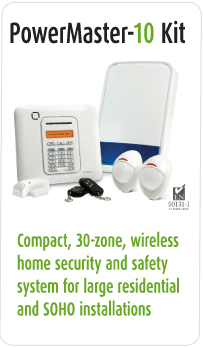 PowerMaster-360R is a professional modern wireless security and safety control panel, with optional home automation capabilities. 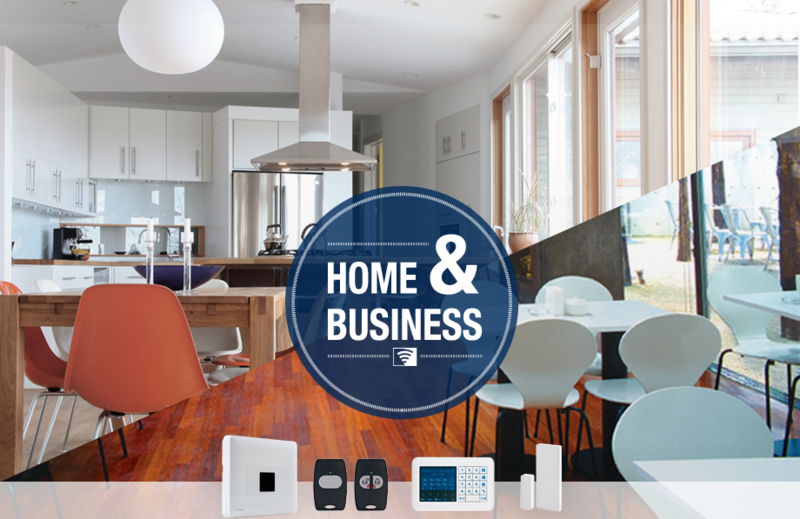 It is suitable for residential customers and small to mid-size businesses that are looking for an advanced alarm and home automation system in a single platform. The PowerMaster-360R provides a robust and scalable solution using Z-Wave, Wi-Fi, IP and cellular GSM 2G or 3G capabilities. Home Automation Zwave devices 232. AmSmart is the APP for the IOL you use for home automation. This app is not free but subscription based. Click on the above logo and watch the video for more details. 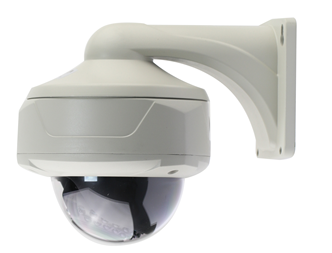 Professional IP CCTV HIGH DEFINITION CAMERAS upto 8MP 4K Resolution and NVR Recorders. Live view display on IPHONE or ANDROID Smartphone or PAD. 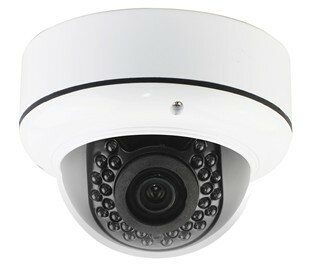 CLICK ONTO CCTV TAB FOR MORE INFORMATION. 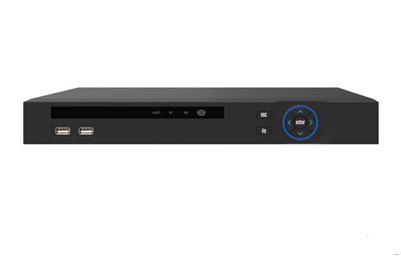 NVR CCTV SECURITY VIDEO RECORDER: 36 CHANNEL IP H265 8MP 4K, OUTPUT UHD 4K. 300MB INCOMING BANDWIDTH, UPTO 12TB HDD DRIVE, P2P, MOTION DETECTION.